Catalog description: Immigrant Jews built the twentieth century movie industry as a patriotic U.S. fantasyland. 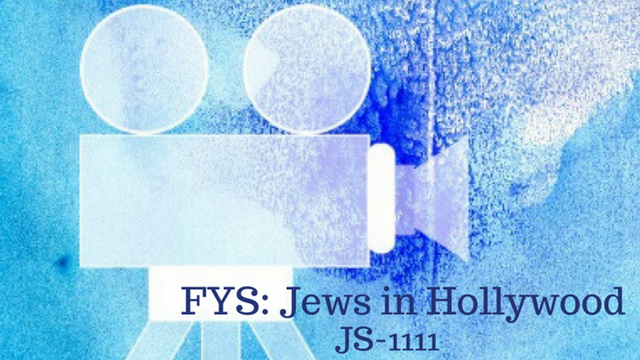 We’ll examine how Jews created the Hollywood studio system and how Hollywood has chosen to represent and often not represent Jews. We will discuss roles in front of and behind the cameras. 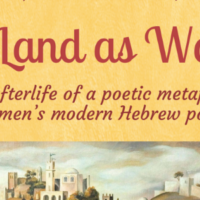 We’ll ask why Jewish characters virtually disappeared from American screens by the late 1930s. We will examine charges of Hollywood “collaboration” with Nazi Germany, and we’ll look at Holocaust refugees’ contributions to American film. We’ll also discuss the blacklisting of accused communists during the Cold War. We will conclude with contemporary popular film.